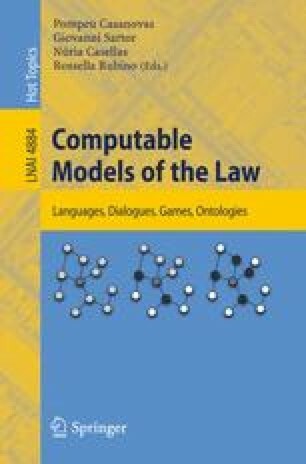 This paper describes the experiments carried out in the context of the BEST-project, an interdisciplinary project with researchers from the Law faculty and the AI department of the VU University Amsterdam. The aim of the project is to provide laymen with information about their legal position in a liability case, based on retrieved case law. The process basically comes down to (1) analyzing the input of a layman in terms of a layman ontology, (2) mapping this ontology to a legal ontology, (3) retrieve relevant case law based, and finally (4) present the results in a comprehensible way to the layman. This paper describes the experiments undertaken regarding step 4, and in particular step 3.